Sai Pallavi is all set to debut in Kollywood with a lead role in filmmaker Mani Ratnam's upcoming film. The actor, who won over the Malayalam audience as Malar Miss in Premam, will be teaming up with actor Karthi for this film. 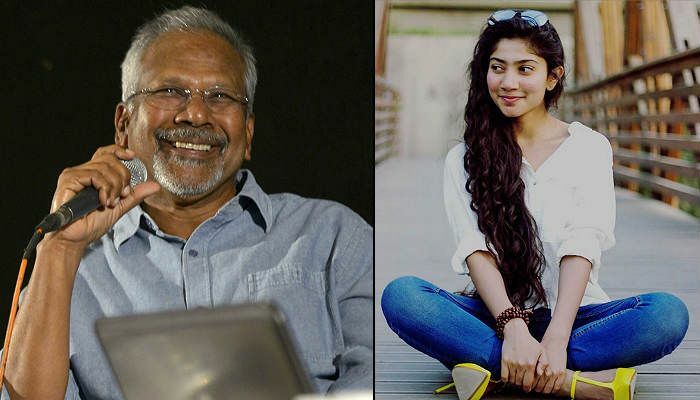 According to a reliable source, Sai Pallavi was recommended for the role by veteran actor Suhasini, who is also the wife of director Mani Ratnam. Suhasini was highly impressed with Sai Pallavi's acting in Premam. The director, who was keen on casting a new female face opposite Karthi in this project, was looking for an actress who can speak fluent Tamil. The role of Karthi was initially offered to young Malayalam actor Dulquer Salmaan. Dulquer made his Kollywood debut last year with Ratnam's hit film O Kadhal Kanmani. However, this time, the actor couldn't sign the film due of his busy schedule in Mollywood. A R Rahman will be composing the music for this untitled film.